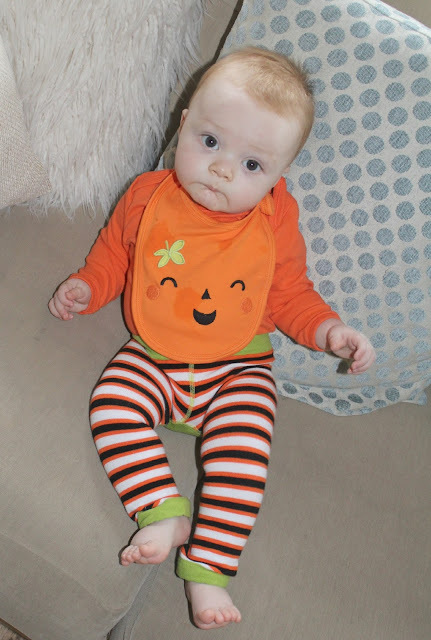 As I've mentioned before on my blog, no celebration goes by uncelebrated around these parts and Hallowe'en is no different! 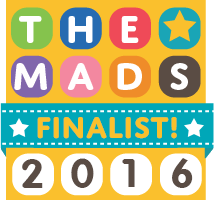 In fact, apart from Christmas and the kids birthdays, its the event I most look forward to and really get into! 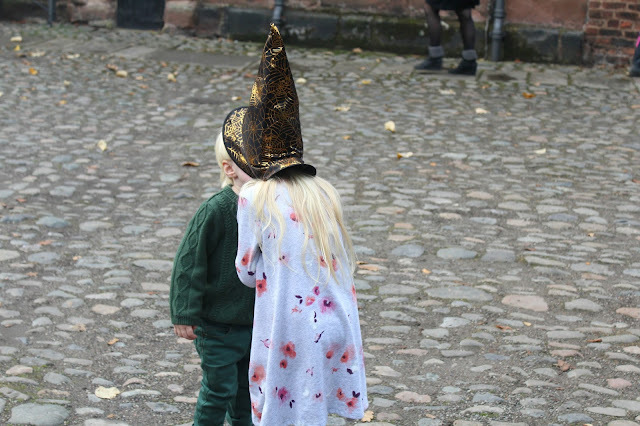 Ever since I can remember, my mum has thrown a kids Halloween party at her house - when I was little I remember being so excited to make my costume, see what costumes my cousins were all wearing, play Halloween games and go trick or treating together - and I love that the tradition is kept alive now with my own children. 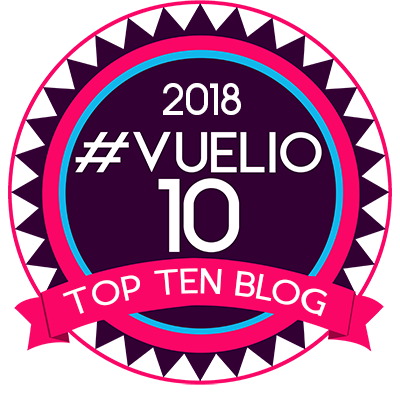 We actually spent the week in Liverpool prior to Hallowe'en, so we got to do quite a few Hallowe'en related things in the run up to the day itself which was a lot of fun! 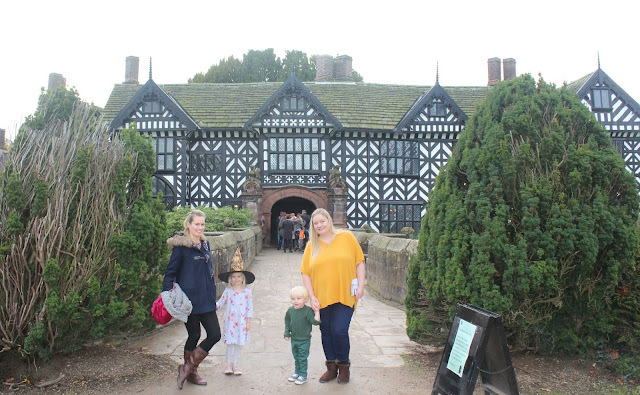 A few days before Hallowe'en, myself and my sister took Tyne and his cousin Lottie to a local Witch School being held at Speke Hall which is a nearby national trust property. 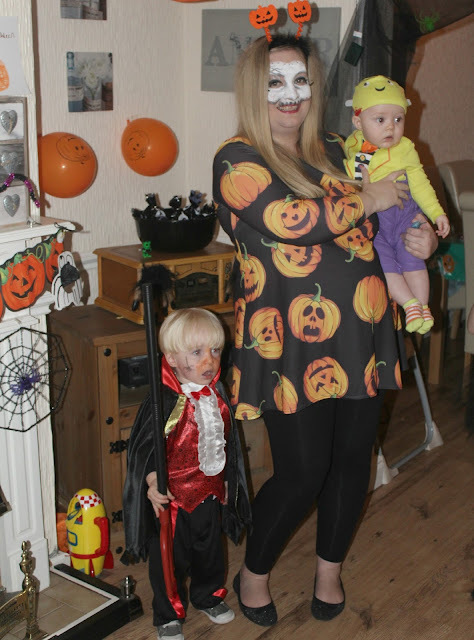 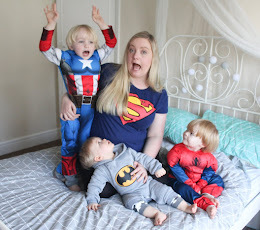 The kids explored the spookified old house and searched for the ghost of Timid Tom, and then went to Witch School were they learned all about potions and afterwards Tyne had his first experience of having his face painted which he was very excited about...he chose to be Spiderman! 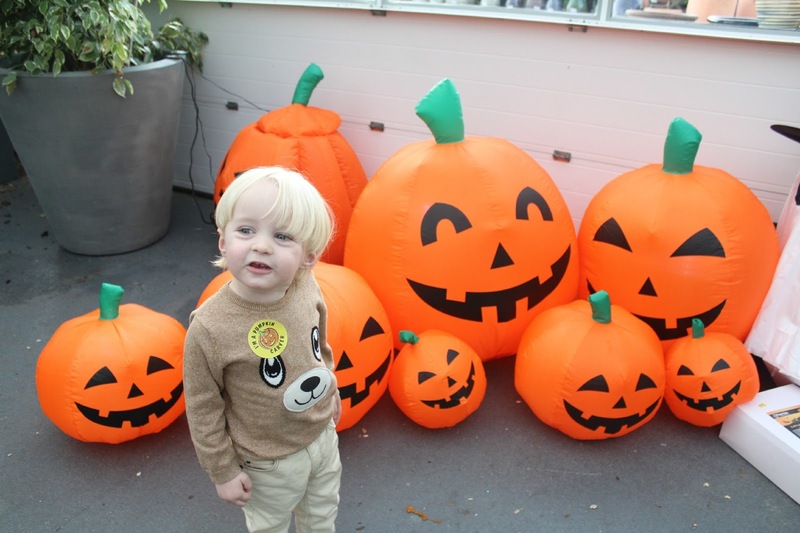 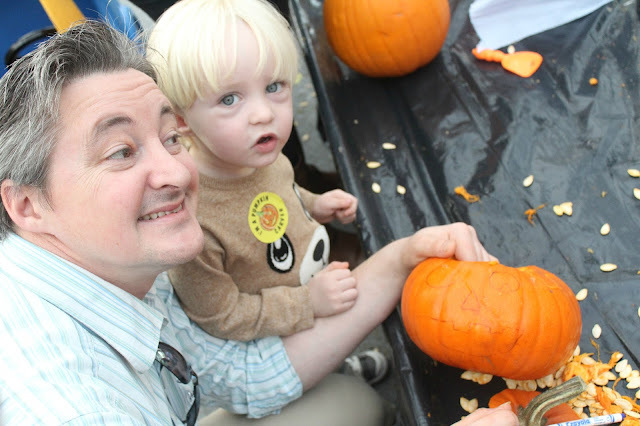 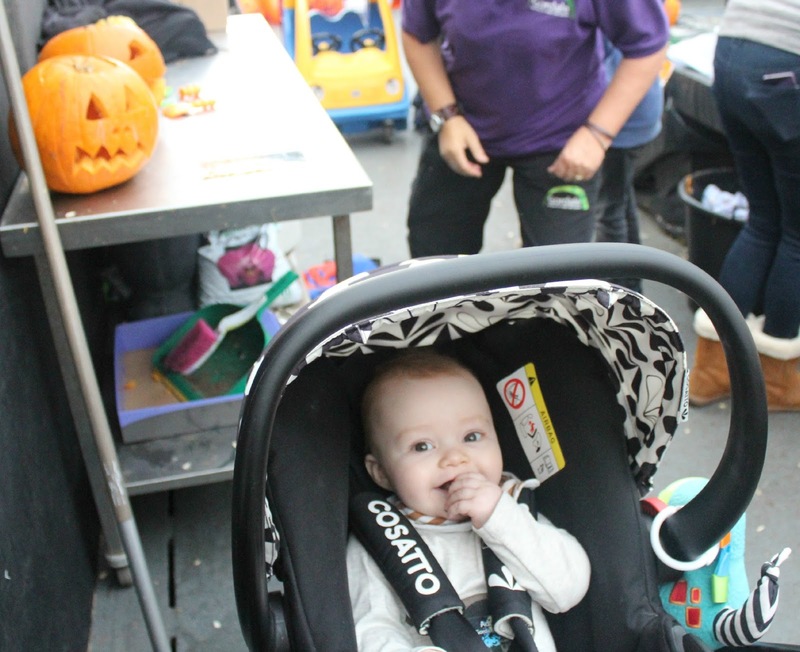 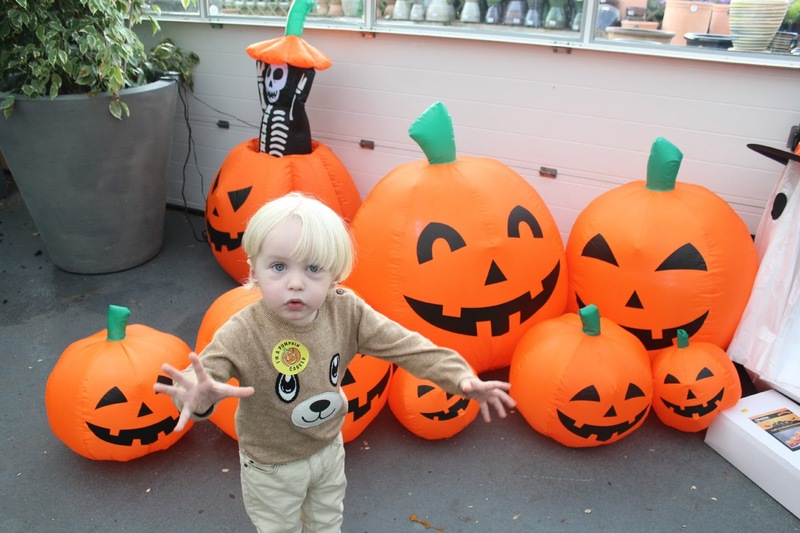 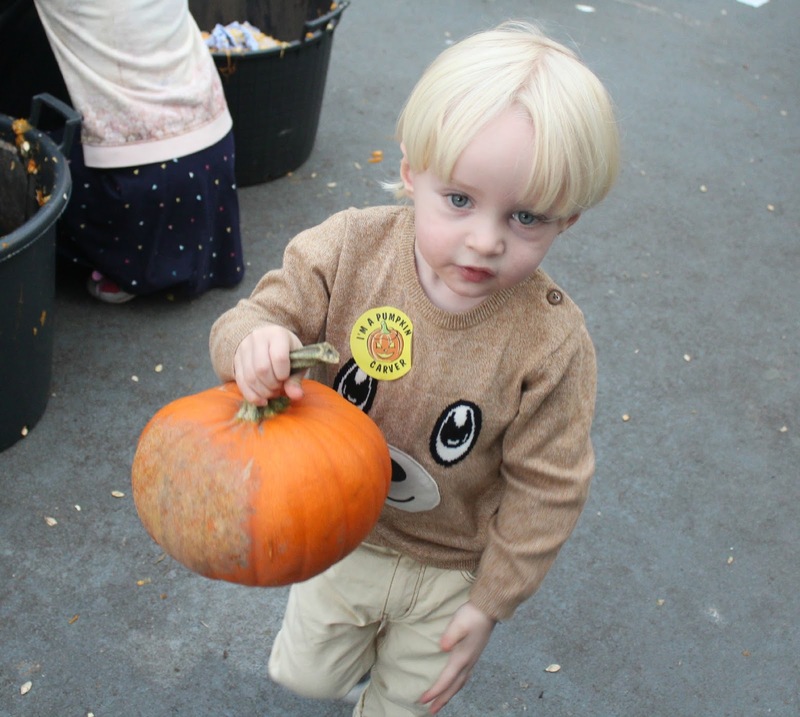 The day before Hallowe'en, we headed off to Gordale garden centre which holds a fantastic kids Hallowe'en Grotto and Pumpkin Carving Session every year! 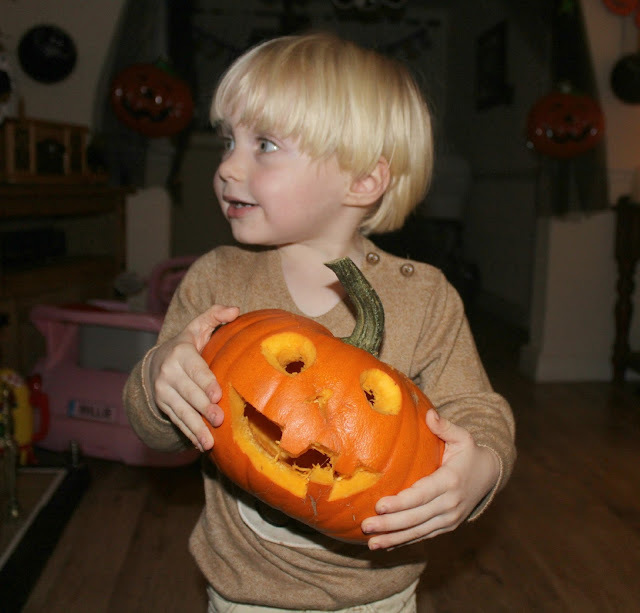 Tyne had been SO eager to carve a pumpkin for weeks ahead of the day, so he was delighted to finally be able to do it...although Daddy helped a little bit of course! 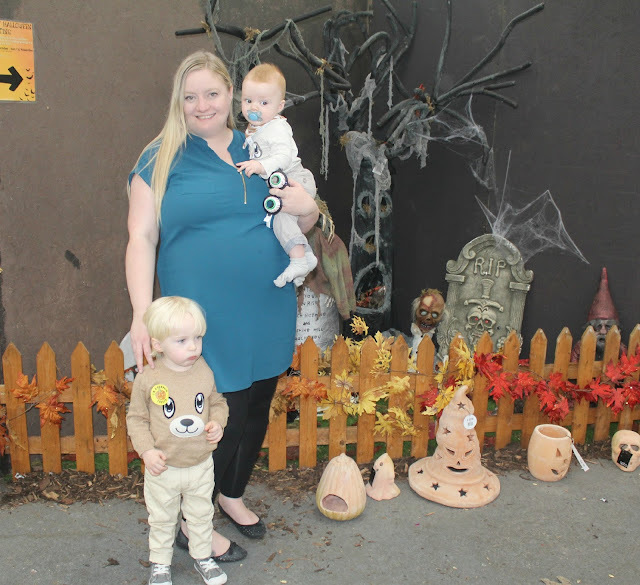 After Pumpkin Carving, it was time to walk through the spooooky Hallowe'en Grotto...unfortunately it proved a little too spooky for Tyne and he chickened out at the doorway, choosing to hide outside with his Aunty instead! 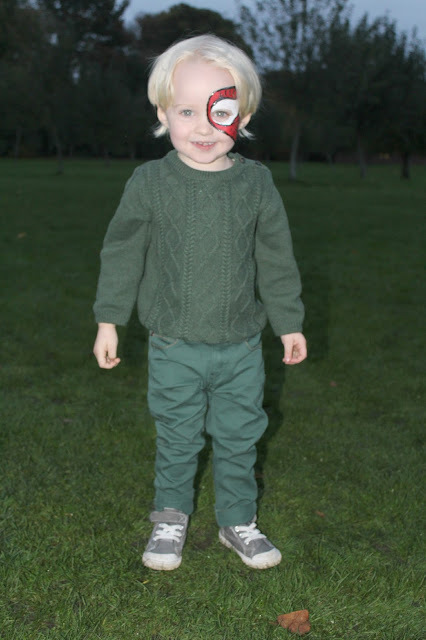 But Noah braved the whole thing without so much as a blink haha! 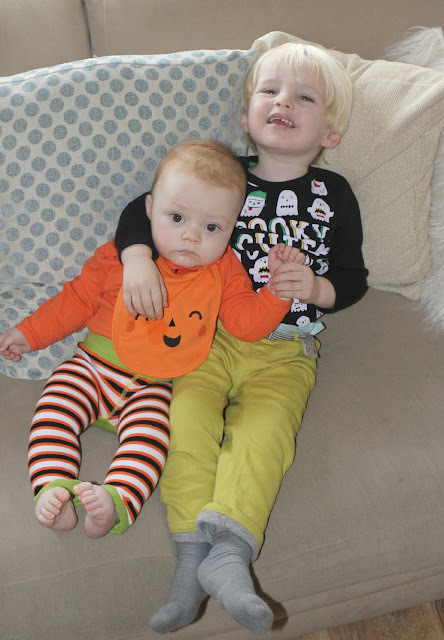 On Hallowe'en day itself, the kids spent the day at my Mums house having a Hallowe'en lunch together and drawing Hallowe'en pictures...getting excited for the evenings activities ahead. 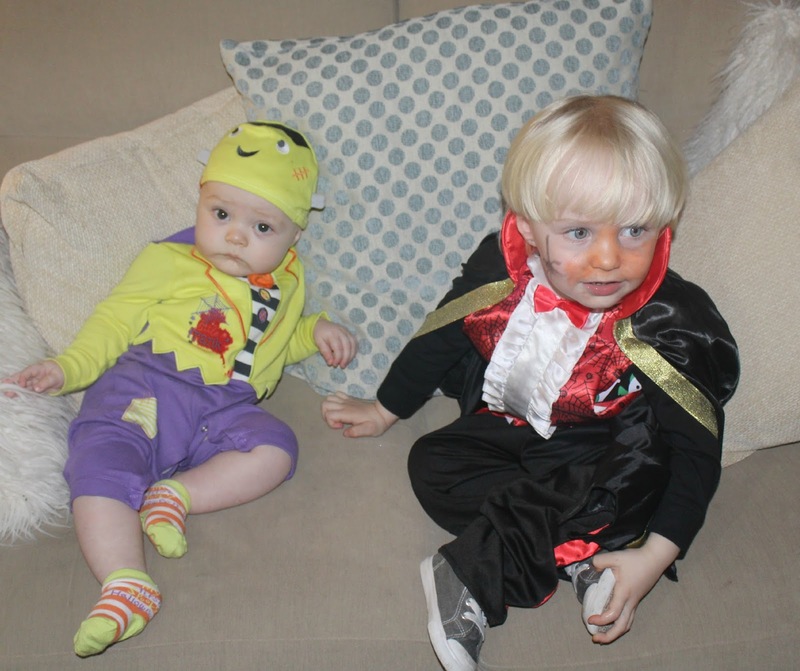 And once darkness rolled around, it was time for the Hallowe'en party! 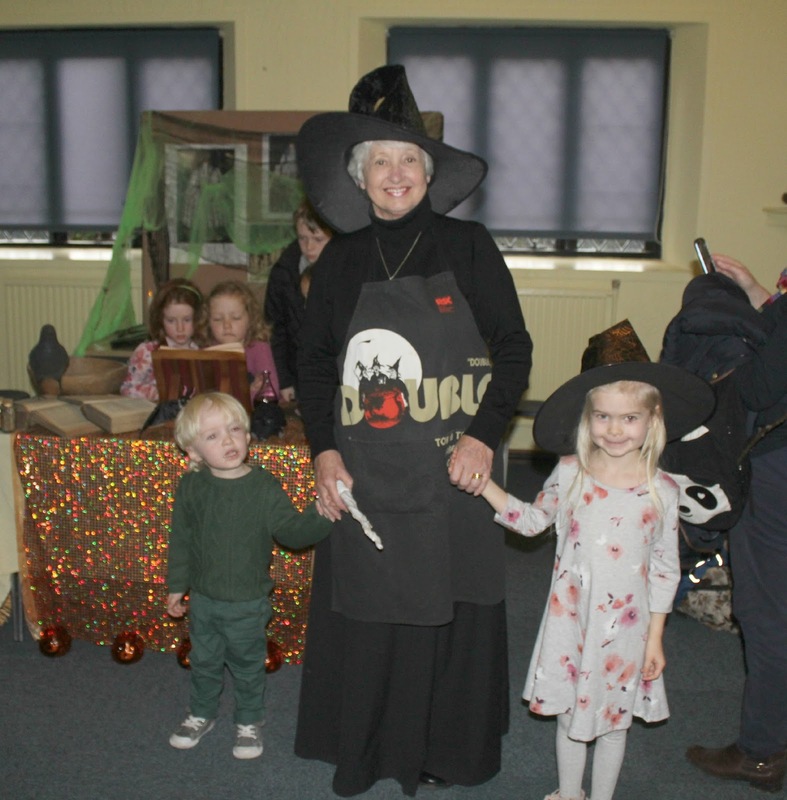 There was Witches broth served from a cauldron, plenty of spooky treats, a Pumpkin Pinata, games of Throw The Ring On The Witches hat and so on...and of course...trick or treating! We (the adults) got into the spirit and dressed up to, and accompanied the kids around the local houses - lots of the neighbours went all out with their Hallowe'en decor this year - from a Skeleton mowing the lawn to a chalk outline of a body on a driveaway, there were lots of sights to behold! - the kids did really well with their Hallowe'en loot and Tyne just LOVED the chance to chat with every person who opened the door, it was this little Chatterbox's idea of heaven as he chewed each poor persons ear off for a good few minutes about his loot, his costume and anything else he could think of to chat about! 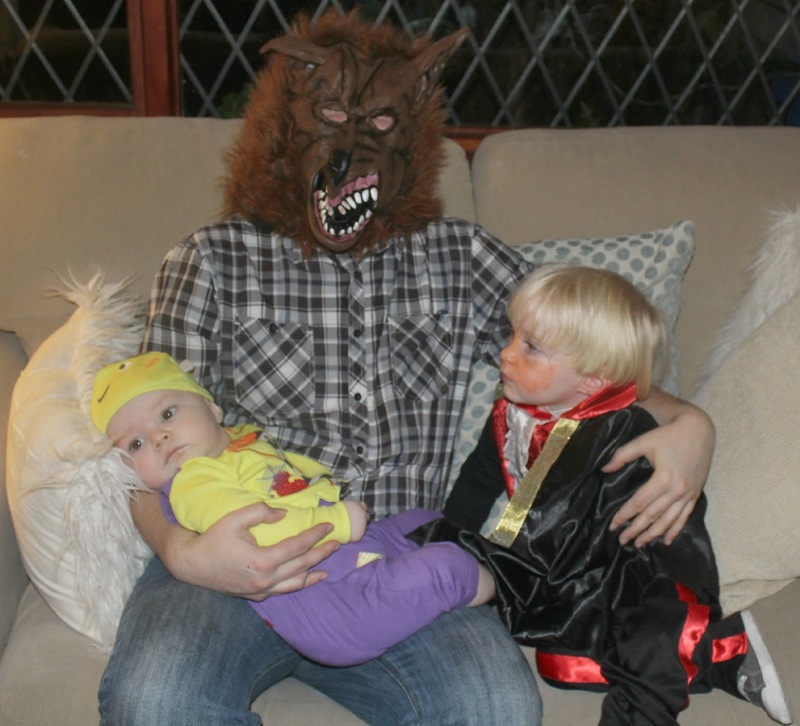 All in all, a very fun evening was had! I hope you all had a fantastically freaky Hallowe'en however you chose to spend it! It looks like you had such a wonderful time....I love all the costumes and especially your pumpkin top! 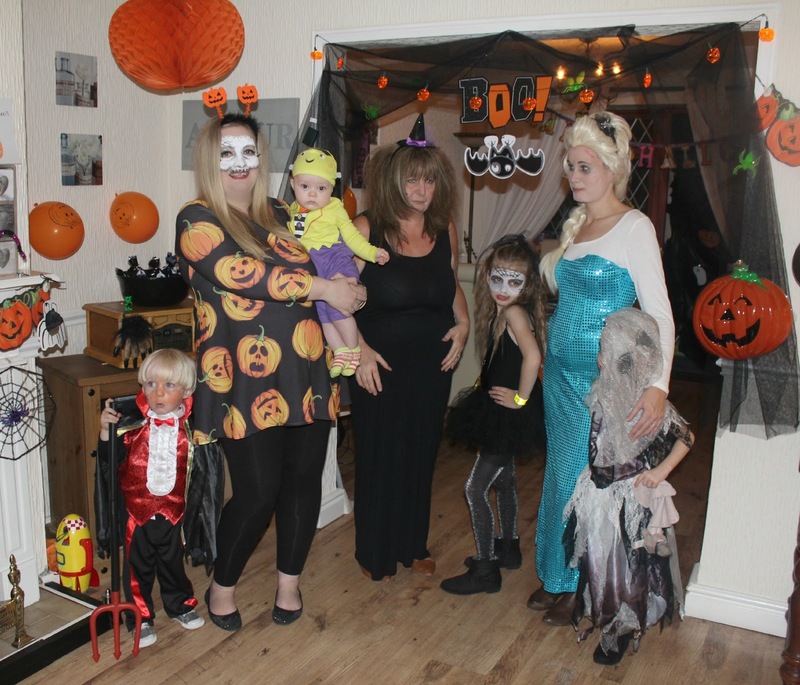 looks like everyone had a fab time...love all the costumes!